About me?? Well, besides looking for that serenity, I am a hopeless yarn addict, avid book reader, and I dabble with technology and food, though not as much as I used to. I’m an average Jo(e) homeschooling mama of 4 and trying to do what I can to enjoy life, all while attempting to stay sane. In addition to my chicken addiction and the items listed above, I’m also hooked on canning, my Kindle (check the Kindle Freebies page for info on how to get your own free Kindle e-books! ), RVing, and campfires. In addition to the list of addictions above :lol:, one of my more time-consuming OCD addictions is running. 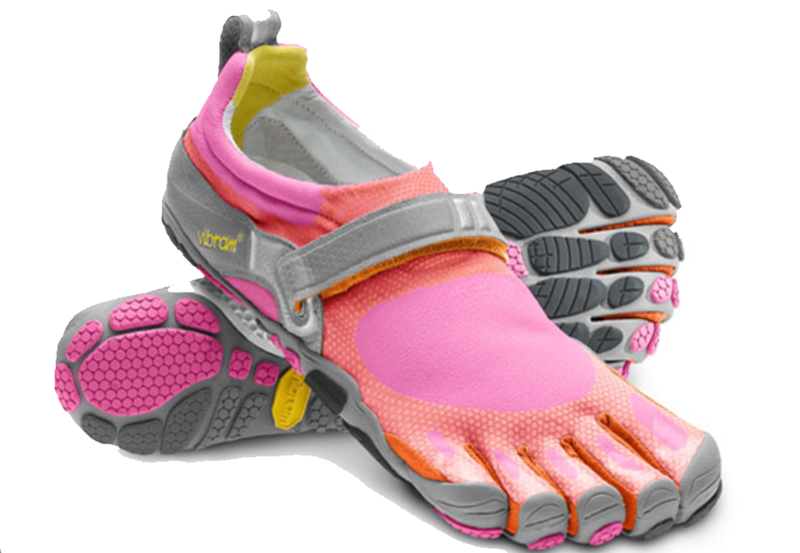 Not only am I addicted to running, but running in my Vibram Five Fingers Bikilas. Believe me, I’m just as surprised as you are to learn that an answer to my foot pain has turned me into a minimalist runner. I confess- I am a VFF junkie, as I have more than one pair of them….. 😉 So much so, that I have a category just them on the right hand side of every page! Don’t miss a post! Subscribe to my blog using either the RSS link or subscribe by email link! Now part of the Survival Mom blog ring. See! It’s not just me! 😆 Click on the icon to see the list of blogs in the ring! Have a question but don’t see the right place to ask it? Email me at tikktok.wordpress@gmail.com! Thanks for stopping by! The only thing neater is seeing a cowboy, boots with spurs, horse in horse trailer, and some dead thing on the hood. We see cowpeople (boys and girls with hats and spurs, out and about all over town) regularly, but seeing the combination of hunting and horses is not an every-day occurrence. Ohhhhhh, to have more relief than pain! People who have never experienced chronic pain usually don’t have a good idea of what it does to a person- how you can’t think straight; can’t sleep well; stay in a chronic state of mush and angst; waiting for something to tip the scales in a good way. I know how that tightrope of wanting to do and having to take care not to overdo goes….. after my busy week, I spent nearly a week crashed out, trying to recover. Hopefully, you will have some lasting relief! It is hard for anyone who has never experienced chronic pain know how and what pain does to a person that lives with it 24 hours a day. Some days worst than others. It is a drain and can take all reserves in no time. For some I am learning that I have put to words that which they did not know how to say it. Thank you for your kinds words of understanding. I appreciate it but so will others. I have had so many write me and tell me that me writing about it ~ it helps. A couple have even shared with loved ones so they could maybe see it from a different angle and for those that know someone sick, they can share to show they do understand ~ as best as they could understand. I got a comment from you about the RSS ~ I hate showing that I have no idea how this works, where to and what to do with it. (probably the only one that does not know or understand) One of these days I am going to have to learn the things that I have been skirting around. Tikk…you HAVE been to Mother Hen’s haven’t you?? If not…as a Chicken Enthusiast…you really should. Indeed! I’ve hopped over from your blog! She replied a bit ago on another bloggy fav of mine (who was recently “freshly pressed”). You Monsters Are People is a riot- if nothing else but for the cat lover’s diary! She’s a riot! I have nominated you for the Most Versatile Blogger Award! Nice! How long did you all do it? We homeschooled year by year, from kindergarten on through high school. Mind you, if the girls’ personalities had been swapped, I probably wouldn’t have gone past 5th grade. Our oldest was an easy and eager learner, loved school. Our youngest had to be pushed and pushed and pushed, and she didn’t like starting new things, but once started, was hard to stop and move on. 🙂 Teaching swim lessons, all kids are different. We used Alpha Omega for our oldest daughter, did that part way for the youngest, then when AO moved all to Iowa and lost some of the good teachers in AZ, we switched our youngest to Connections, but her senior year she just wanted to be done, so we did GED through the almost-local community college. The oldest got her BS degree in Health Science, and is getting her Masters in Secondary Education – her calling is to teach HS science and math. The youngest started out as a PE major, but switched to engineering last year, and now is in the process of catching up with science and math. She was “never” going to be an engineer (Reg and I both are), so Algebra II was good enough for her. 🙂 She is finding college chemistry and calculus hard, and my not finish the engineering (she likes hands-on, has a hard time just doing homework, and college homework is necessary for tests, as she’s finding out), but she’s trying! No idea how I missed this! I have to say, it is SO encouraging as a new homeschooler to have consistent contact with those who have adult children. Early on, I got on an email list with ladies who had older children, and it’s just awesome to see their excitement when their kids get accepted to colleges. Honestly, I can’t ever see us going back…………. I nominated you for the Best Liar award: http://wp.me/p1Cvgh-CN Have fun! It’s a good thing. You’ll have fun. 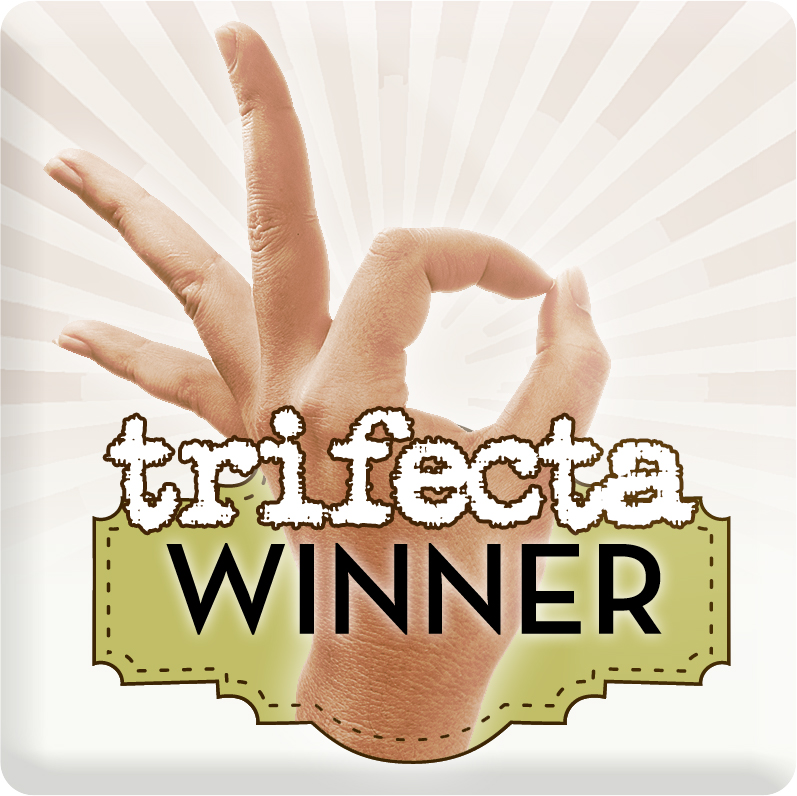 I seen your link on Trifecta, and I am glad that I did. Great blog! Many Blessings Tikki to you and your Loved ones.